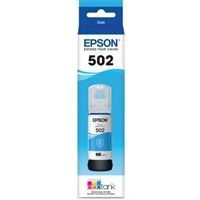 We found 570 results matching your criteria. 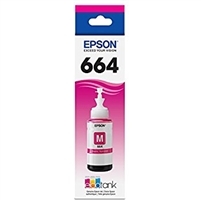 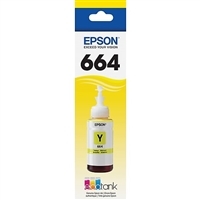 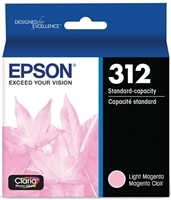 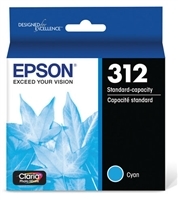 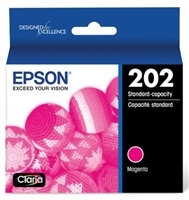 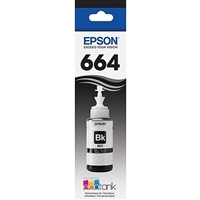 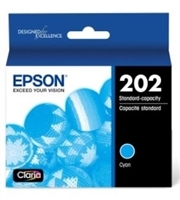 IT Supplies is an Epson Authorized reseller and only sells certified genuine Epson Ink Cartridges. 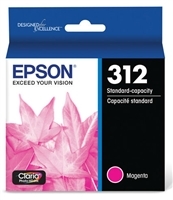 Using genuine Epson Inks ensures a higher quality, longer lasting print that will last a lifetime. 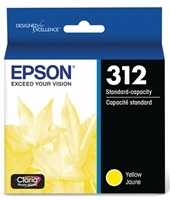 When combining Epson SureColor inks and Epson Legacy paper and media your prints will last several lifetimes as concluded with Wilhelm longevity research.